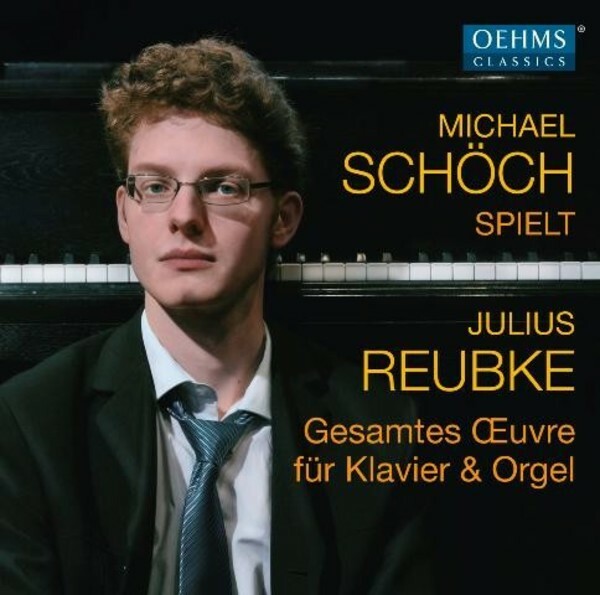 Michael Schöch is one of the few musicians who has mastered both the piano and the organ repertoire to an equal extent at the highest level. Winning first prize at the International Music Competition of the ARD 2011 in organ – an award that was presented for the first time in 40 years – opened up many doors for him, enabling him to perform in many major concert halls and cathedrals. As a special prize of the International Music Competition, Oehms Classics made it possible for the artist to create this production.